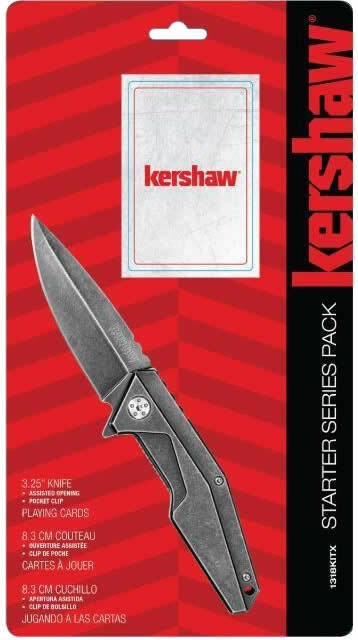 Kershaw Starter Series Set 3.25 Knife and Playing Cards 1318KITX. Looking for the perfect gift- this is it! Kershaw has put together a powerful starter series pack, that any man will love. It has a Blackwash 3.25 Assisted Opening Knife with a set of Playing Cards that has Kershaw on the cards. This blade is made with 4Cr13MoV steel and locks down into place with the liner lock system. 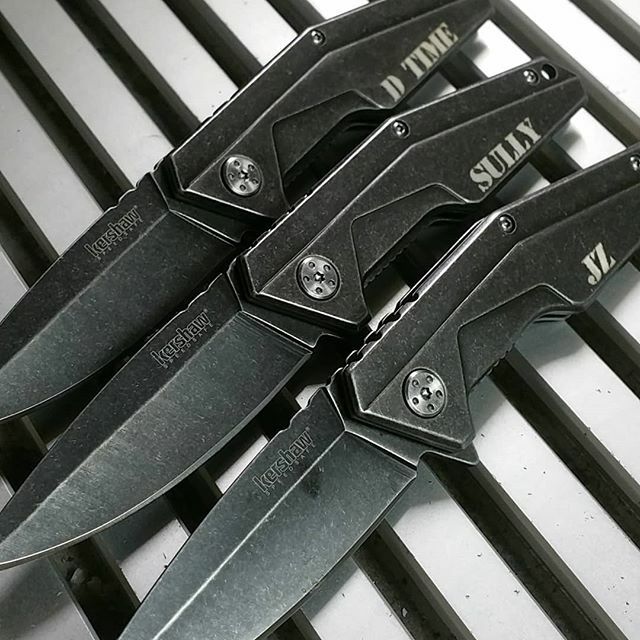 Both the blade and handle is covered with a Black Oxide Blackwash Finish. Closed length is 4.5 inches. This has the SpeedSafe opening system. 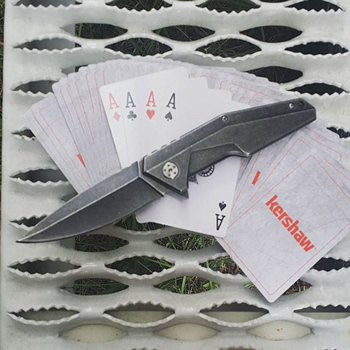 This set is the perfect gift, nothing better than a new knife and a set of cards by Kershaw.